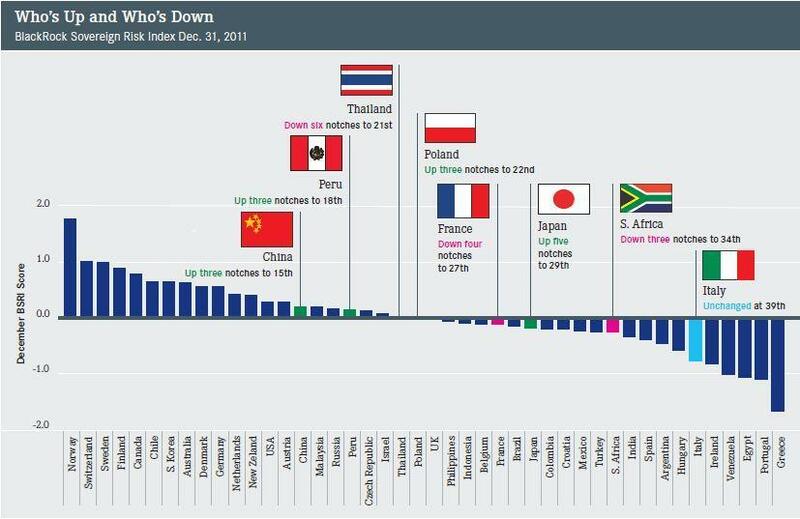 The Coming Depression: THE RISKIEST COUNTRIES IN THE WORLD…. THE RISKIEST COUNTRIES IN THE WORLD…. Labels: depression, recession,gold,silver THE RISKIEST COUNTRIES IN THE WORLD….